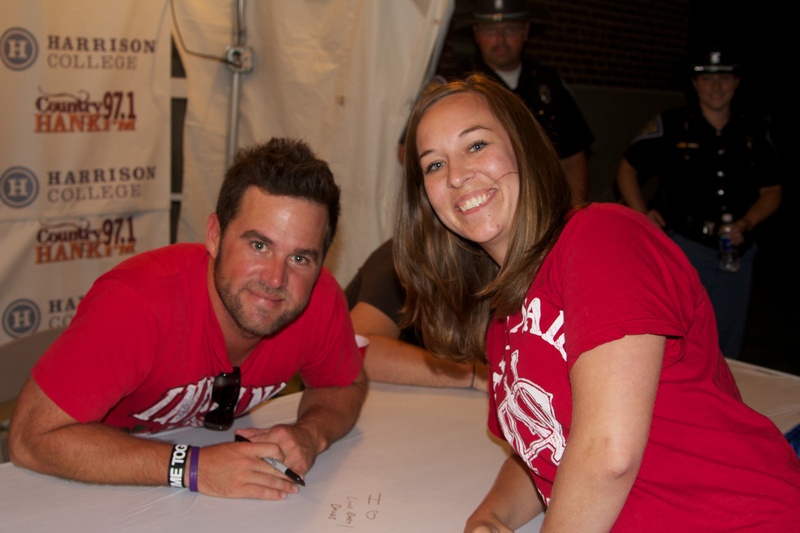 Last night Dave and I got to go see David Nail at the FREE stage at the state fair. 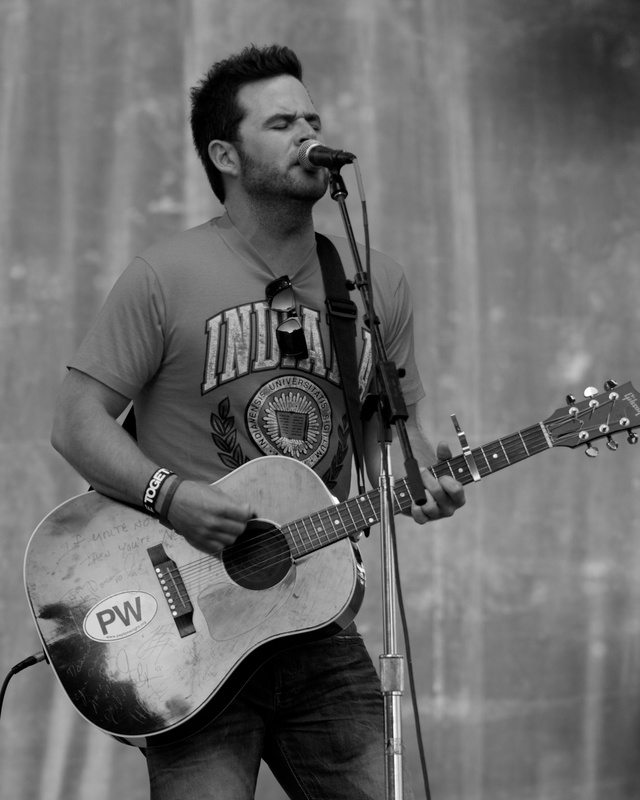 🙂 David Nail + FREE = awesome! At least for the most part. He only sang about 5 or 6 songs but hey what do you expect, it was free! If you haven’t heard his music you should totally go check him out! 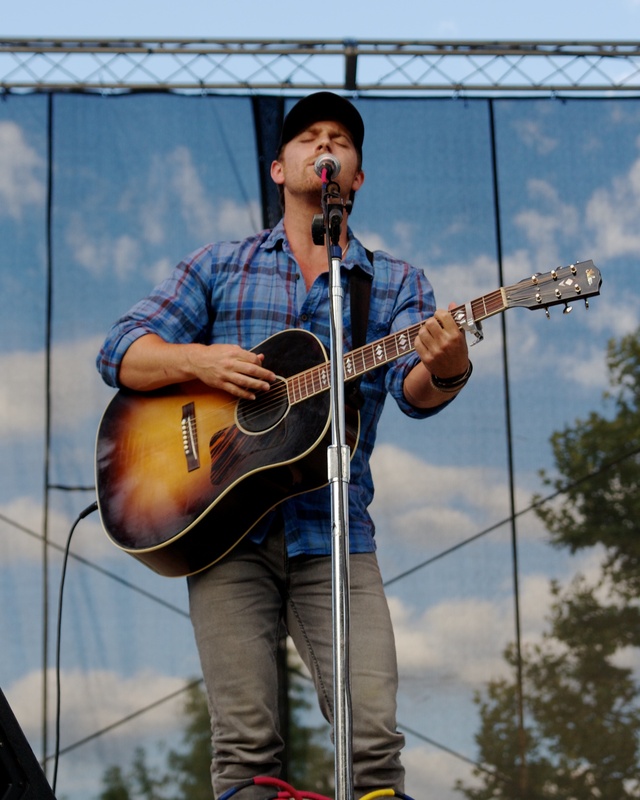 Before David Nail sang we got to hear Kip Moore — He has ‘Mary was the Marrying Kind’ out on the radio now and has some really good, natural, real, authentic lyrics about his life. 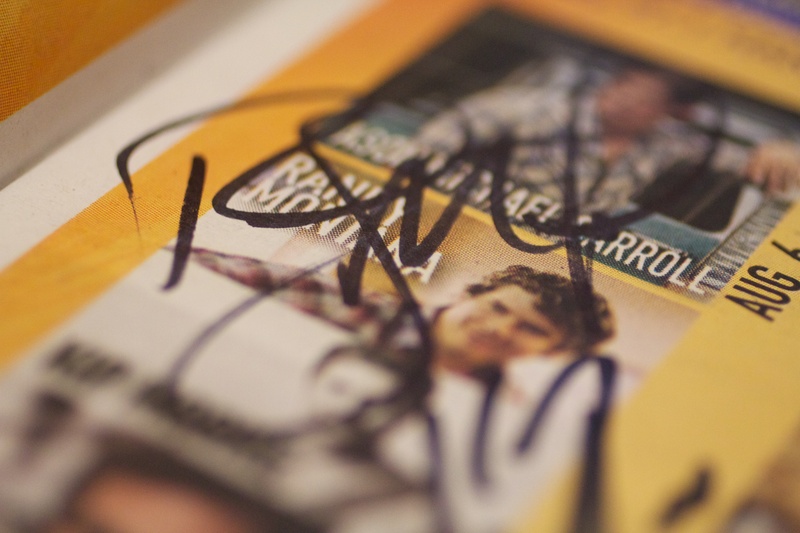 His songs have meaning and really touched me. Check him out too. His first CD will be coming out soon and I am going to buy it! 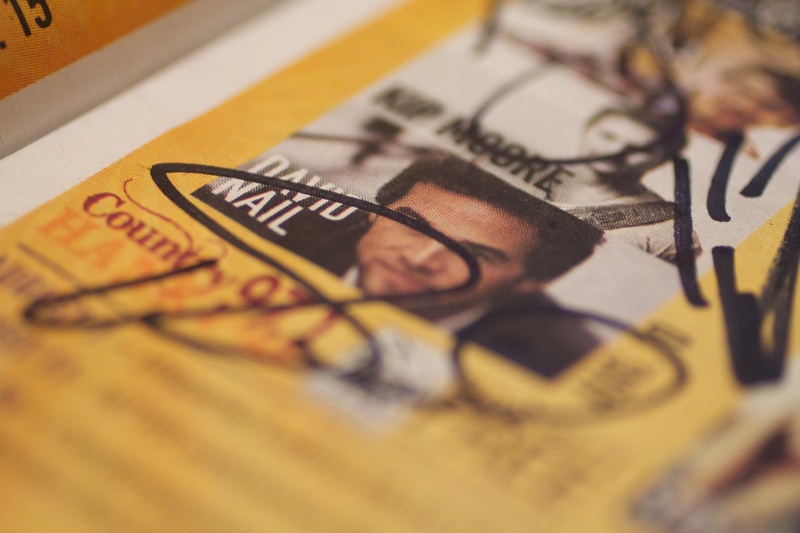 I also got his autograph at the end of the night. Next up on the list last night was Randy Montana. 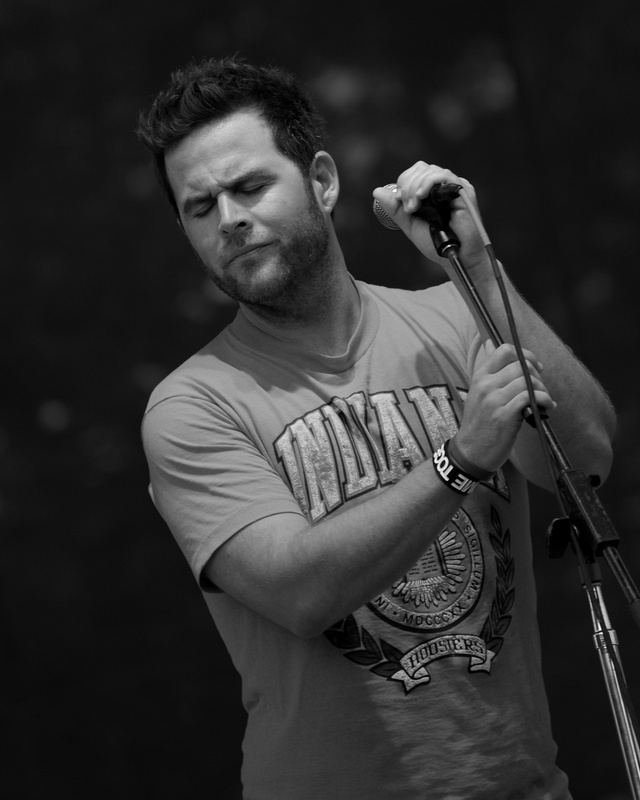 I wasn’t as impressed with him as I was with Kip Moore, but you all may have heard of him before. He just didn’t seem as personable. I think in total we probably spent $20 last night for fair admission, a coke, fries, David Nail concert plus we got to see Randy Montana and Kip Moore sing before David Nail. $20 for that is good for me! 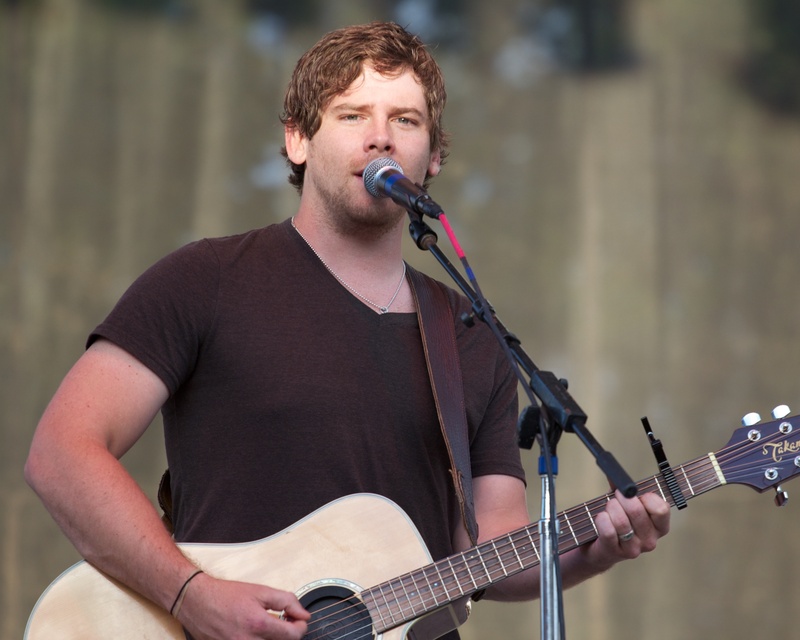 The free stage at the fair is a great way to hear some amazing artists. My mom and I saw the Dixie Chicks there before they made it big! This year they also will have Thompson Square, Danny Gokey, Jack Ingram, Jerrod Niemann, Josh Gracin and many more. Go check ’em out and support new artists! They need love just like the seasoned award winning artists do. 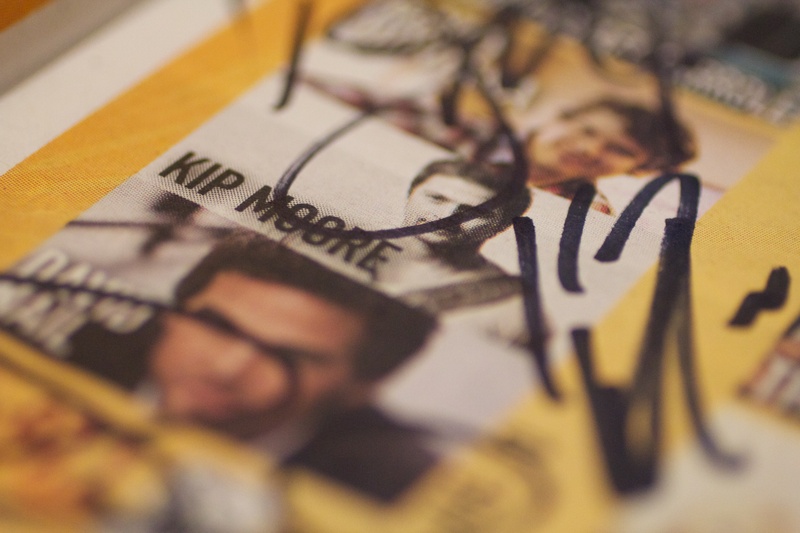 BTW – The pictures of the autographs totally make me LOVE my macro lens! 🙂 So cool.